FCA podcasts are made available for on-demand listening. Subscribe using your favorite podcatcher app to makes sure you receive each episode automatically to your computer or smartphone. 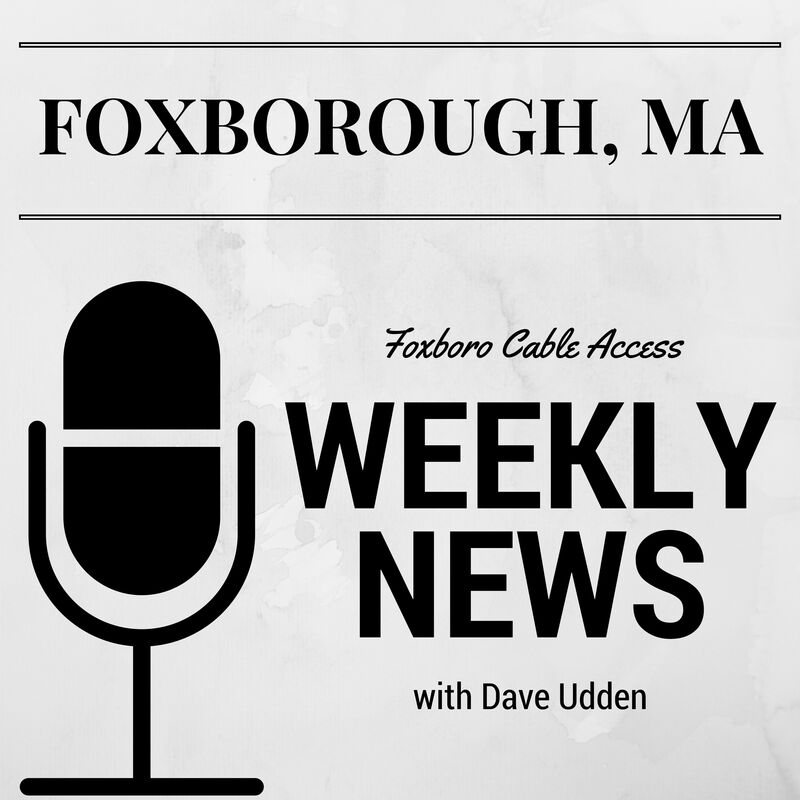 Full-length audio of Foxborough Board of Selectmen Meetings is now available for convenient on-demand listing.